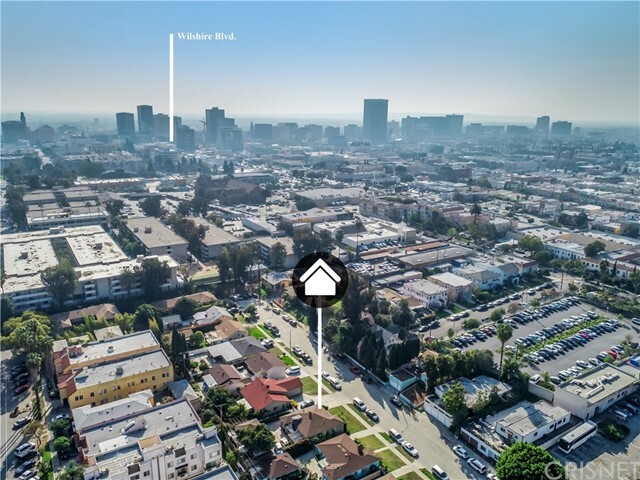 All Mid-Wilshire homes currently listed for sale in Los Angeles as of 04/18/2019 are shown below. You can change the search criteria at any time by pressing the 'Change Search' button below. "Amazing 15 Unit Luxury Condo Development Opportunity! 3 Months to Full Entitlement. This price is for 2 Parcels (452 & 456 N Oxford) total of 13,224 SF lot and R3-1 zoning. 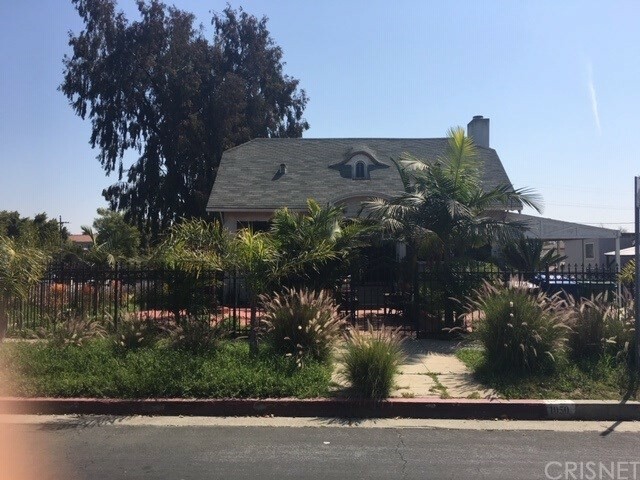 Adjacent to K-town, Hancock Park, Hollywood, Silver Lake, Echo Park and DTLA. Location, Location, Location!!!!" "Price has reduced to sell!!! Location!! Location!! Location!! 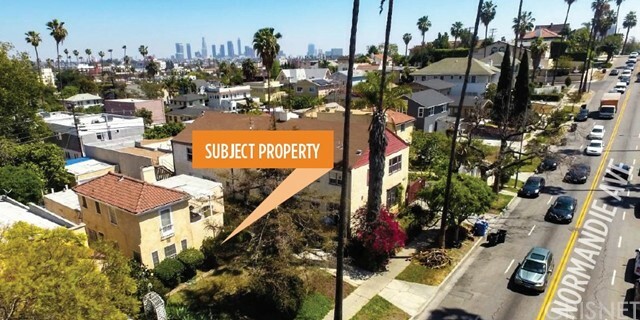 Redevelopment opportunity with 2 adjacent single family houses in Korea town. They are 3051 W 12th Street and 3055 W 12th Street, Los Angeles. Total lot size for two properties is 10,815sqft. It is zoned in R4-1VL and belong to Tier3. One single family house is occupied by owner and the other single family house is rented. They should be sold 'AS-IS' in its present condition. Buyer has to verify all information and permits to their own satisfaction and rely on their own findings. Please do not walk the premises and do not contact the tenants. These properties are also for sale in Land section as Listing ID PW18089660"
"Elegant and extremely rare large Colonial custom estate located in the heart of Koreatown. 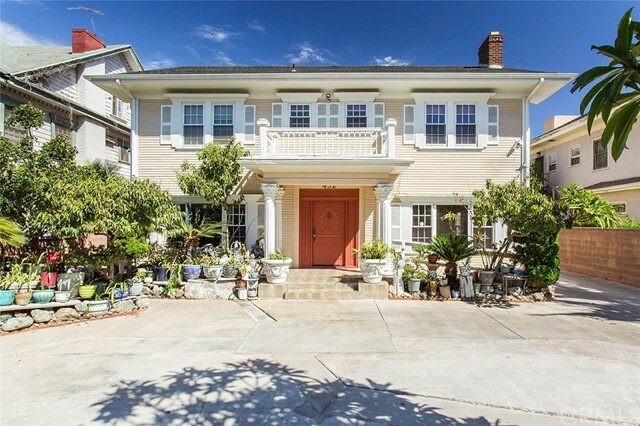 This 13 bedroom, 9 bathroom, 6,034 square foot masterpiece has been refurbished and upgraded (remodeled in 2006) and is located near Hancock Park, Larchmont Village, and Downtown. A ll of the additions are fully permitted. This is truly a unique home that must be seen in person in order to be fully appreciated. The home features an extravagant Asian garden with multiple fruit trees. It also features 3 air conditioning units and has parking for 7 cars. The sellers live in the front house and the rooms in the back house are rented out and the monthly income is $8,000/month." "This incredible property is located in the sought after Miracle Mile community. This home is perfect for family lifestyle and/or entertaining with an elegant open floor plan. The oversized lot includes a detached, private entry bonus rm w/bathroom and closet for possible ADU or studio. Easy access circular driveway and side driveway leading to back of property. Home features Hardwood floors throughout, entry, formal living room w/FP, formal dining rm, family rm w/FP and wet bar. The large, bright, open kitchen w/stainless steal appliances overlooks the family room with French Doors leading to the inviting outdoor pool. Minutes away from fwy access. Walking distance to Los Angeles County Museum of Art, La Brea Tar Pit and Museum and Public Transportation. Close to Beverly Hills, Koreatown, and the Beverly Center and Hancock Park. Plenty of activity for those to get involved with community activities and volunteer opportunities as well." "Nestled on a quiet, picturesque tree-lined street, 220 & 218 S Westmoreland is Los Angeles' best kept secret. Originally constructed in 1924 by the renowned architect, Winchton Leamon Risley, this architecturally significant home has since been beautifully and skillfully revived and reconstructed by its owner. The main house, which features 4 bedrooms and 3 bathrooms, and the back house, which features a studio apartment with a spacious second story loft, was meticulously designed with custom features, such as imported Italian marble used throughout, large Fleetwood windows, and imported 1910 English laminate glass. Its carefully designed outdoor patios and seating area with firepits are only some of the many features that make this property an entertainer's dream home. This classic beauty has since been beautifully and skillfully revived with warm, contemporary touches. No expenses spared. Property permitted as a duplex but can be utilized as a very large and private residence." "Don't miss out on this development opportunity located in the highly sought after Korea-Town area. The home is zoned R3 and is possible to build up to 7 units and 11 units with the bonus density guideline per the city of Los Angeles (Call city of Los Angeles Planning/Zoning to Verify). Currently, the main home is a 2 bedroom and 2 bath home and it is in excellent condition. There is an added back home , 10X13 - 1 bedroom 1 bath that is permitted (Buyers to verify w/ the city) and is currently renting at $1300/mo. Buyer to do their own due diligence. Bring your highest and best offer." "Beautiful home in the heart of Koreatown with tons of natural light. Truly unheard-of size with 11beds and 9baths!! This home has been impeccably remodeled to create an extraordinary, pristine glow to the entire home. With spacious living areas and a large, redone kitchen that has newer stainless-steel appliances gorgeous countertops and a chic mirrored-like backsplash. Throughout the home there is newer hardwood flooring, newer tile in the bathrooms, a newer A/C system, a newer plumbing system and a newer roof! There is also space in the backyard with a picnic table and areas to relax outside. This property has 9 parking spots and is located in the R-3 zone which offers an incredible opportunity for a home business or boarding house. Come check out this gorgeous home!" "This is a 4 units building. 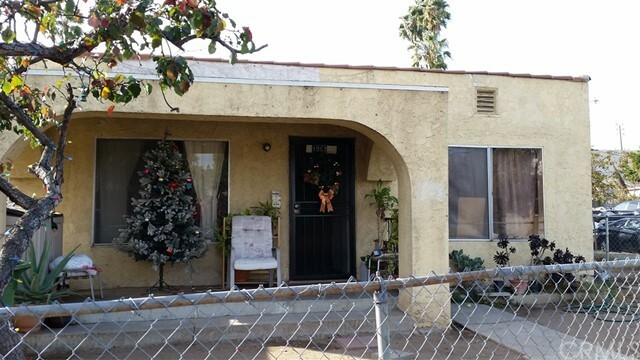 2 units built in 2007 which are non rent controlled 2 units are older and under Los Angeles rent control ordinance. All units are occupied. Property is sold in as is condition. Please drive by. Prime area in Hollywood." "Dream properties for developers. Located in Korea Town strong rental area. 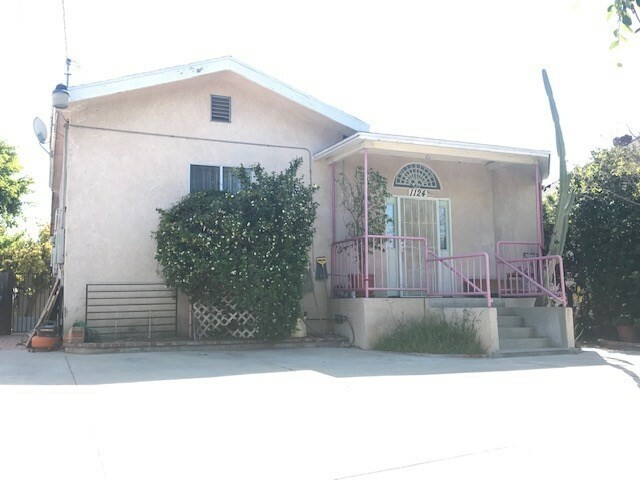 Three parcels (1228-1234-1238 S. Normandie Ave. to be sold togetherR-4 zoned. Architect is working on 65U Apt. plan. Sold As Is and Where Is condition. House is vacant." "Great development potential in a very desirable development area!!! The subject property consists of 6,903/SF of land with an SFR. The property is located within the Transit Oriented Communities (TOC) incentive program area. The parcel has been designated with a Tier 2 designation allowing for up to 60% in density bonus. The by-right developable unit count is eight (8). Utilizing the TOC Tier-2 density bonus incentives a total of 15 units are allowed with nine-percent (9%) set aside units for extremely low income. Depending on your unit mix and parking levels (at-grade or subterranean) your final project may be influenced by such factors. Email me for full marketing brochure!" "WILL BE DELIVERED VACANT! LAR3 ZONING. 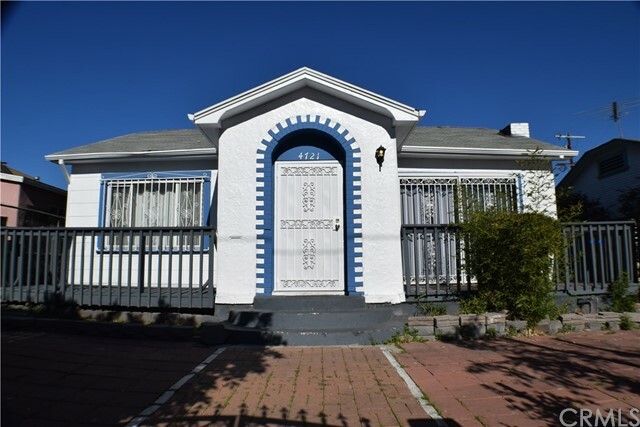 Enjoy this gorgeous 2 Unit 1 of a kind home nestled in a highly desirable neighborhood just minutes from all of what Los Angeles has too offer. This multi-unit gem features 6 large bathrooms and 4 baths on over 3100 SQFT of living space and an extremely spacious fully enclosed 7100 SQFT lot. Now if 6 bedrooms wasn't enough the owner also added a beautiful large 7th bedroom and fully converted garage that includes kitchen, bathroom, living room and large bedroom. The 2nd upstairs unit features 3 bedrooms and 3 baths along with an extremely large living room area and beautiful upgraded kitchen and washroom. You can relax on your covered patio and enjoy views including the downtown LA skyline, Griffith Observatory and classic Hollywood sign. This entertainers backyard features a large upgraded swimming pool and tons of space to enjoy year round. This home does feature LAR3 zoning and is eligible for TOC Tier 1 incentive for all of the developers." 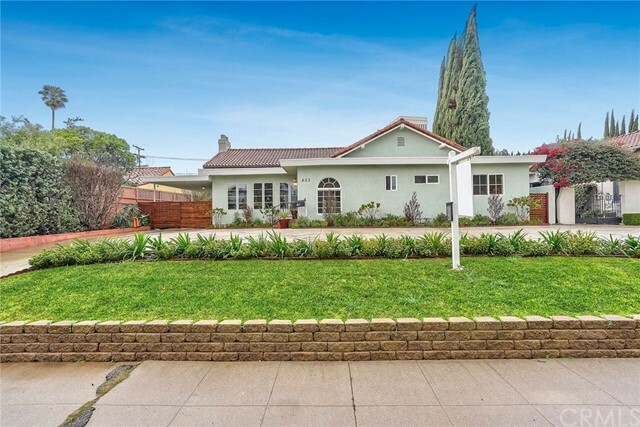 "Exquisitely remodeled and restored two story craft style home located in prime Mid Wilshire with minutes away from Larchmont and Downtown. This home features five beds, den/office, 2-1/2 baths. Rare two beds, den, 1-1/2 baths at downstairs and upstairs consists of three beds and game room (6th bed) with city lights, views of iconic Hollywood sign and Griffith Observatory. Huge covered front porch leads to the bright living room and formal dining room with full of old time built-in cabinetry, a decorative fireplace and beamed high ceiling. New kitchen with Quartz counter tops, white cabinets and top of the line built-in stainless-steel appliances, new floors, recessed lights, crown moldings, dual pane windows and custom window blinds throughout. Updated plumbing and electrical panel(200 amp), freshly painted interior and exterior. Rear deck from master bedroom access is perfect for morning coffee and relaxing. Huge attic and basement. Fenced with automated gate." "Opportunity awaits in the Melrose Hill neighborhood of LA's Hollywood Studio District. An example of one of California's classic Craftsman style homes from 1915 with with an open and expansive floor plan. This single family home sits on a spacious lot zoned R3 and offers plenty of potential and opportunity for an owner-user or an investor. Recently painted, and equipped with central air, heat and hardwood floors. A large converted garage sits at the back of the property offering additional space as storage or a bonus room. Moments away from shopping, dining and convenient freeways." "This gorgeously constructed two-story Spanish home is nestled on a peaceful tree-lined street in a highly sought-after neighborhood. A secured entry with a gated driveway invites you into this lovely home with three bedrooms, two baths and views stretching from the skyline of Mount Washington, the Dodgers stadium, Griffith Observatory to the iconic Hollywood Sign. The house comes with large pantry room next to the kitchen featuring laundry area and extra good size pantry closet. You can enjoy the sweeping view right from the master bedroom and light filled office attached to the master. Situated on a massive, approximate 8,700 square foot R3 zoned lot, savor a coveted location with inspiring views on this blank canvas property. Featuring historically one of the greatest tax incentive for being in the O-Zone, ambitious developer can build up to 16 units using the TOC Tier 1 bonus for long term play. Conveniently located in the center of core Los Angeles, traveling to DTLA, Beverly Hills"
"This property is located in between Korea Town and LA downtown near LA LIVE. Great opportunity for Developer. It is possible to build 15 units apartment. Good for Air B&B and Big Family. Convenient location for transportation, market, many Korean restaurants and shopping center. There is a school near the property. It's possible to add accessory dwelling unit at the 7276 sf lot for extra income.Tenants are occupying the unit for $4,000.00/month. Property shall be vacant at the close of the escrow." "Historic two-story, craftsman-style home seated on a wide, Mid-Wilshire, tree-lined street. This large and rambling 2,436 square foot house is brightly lit with natural sunlight and is surrounded by refurbished, and similarly styled, craftsman homes turning this street into a voyage to a Los Angeles of a century ago! A large lot surrounds this home and completes the property with a 5-car garages. Tremendous potential for a loving family or an OPPORTUNISTIC INVESTOR!" "MAJOR PRICE REDUCTION! The property consists of a newly remodeled +/- 3,572 SF, (as per assessors records 4 bedrooms 2 bathrooms). Currently the home consists of 12 rooms and 9 bathrooms single family residence on a +/- 6,475 SF R3 zoned lot (TOC Tier 2). The property is currently being used for airbnb. The property has approximately 10 gated on-site parking spaces in the rear accessible through the alley in addition to ample street parking. The subject property is located on the east side of Magnolia Ave between 12th Street. & Pico Boulevard. It is conveniently located less than a mile from the 110 freeway and the 10 freeway." "2007 FRENCH STYLE CONDO. THE VERY BEST CONDOS IN KOREA TOWN/MID WISHIRE AREA. SPACIOUS 3 BED 3.5 BATH. GRANITE COUNTER TOPS, CUSTOM CABINETS AND CLOSETS, NATURAL BAMBOO FLOOR AT LIVING ROOM, MARBLE FLOOR AT THE BETH ROOMS. EACH ROOM HAS ITS OWN BATH AND SHOWER. COMPLEX HAS GYM, CONFERENCE ROOM, AND THEATER. SECURITY GUARDED. WALKING DISTANCE TO AROMA GYM, RALPH'S, OXFORD PALACE HOTEL, GARDEN SUITE HOTEL, MCDONALD'S, DANNY'S, LIBRARY, AND OTHER SHOPPINGS AND RESTAURANTS"
"Great development potential in a very desirable development area! Currently, a 1,320/SF single family home sitting on a 6,240/SF lot with R3-1 Zoning. The property is located within the Transit-Oriented Communities (TOC) incentive program area. The parcel has been designed with a Tier 3 designation. Subject property is sitting on a quiet residential cul-de-sac. Located in Koreatown/Rampart Village, very close to DTLA, Silver Lake, and Echo Park. With a high walkability score to shops, food, amenities and public transportation. Minutes away from Virgil Magnet Elementary and Middle Schools." 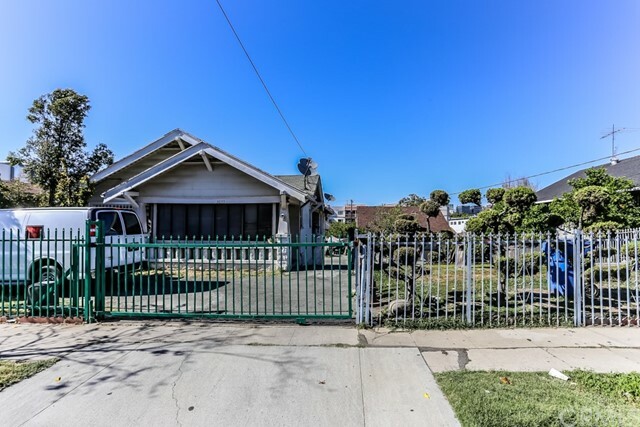 "Don't miss an opportunity on tremendous POTENTIAL in an up-and-coming Los Angeles neighborhood!!! Bright feel good home, Fixer in Great CONDITION! This 2-story craftsman home had been used for a daycare center so there is plenty of sqft. and space for upgrades and remodeling plans. LAR4 zoning for many possible uses-live and work, and add more units in back for extra income or simply for a large family! Features 4 large bedrooms upstairs plus Office(Den) can easily turns to 5th bedroom downstairs and 3 bathrooms along with a huge bright living room area with beamed high ceilings upon entry. Solar energy panels on roof that are completely paid off included! Big lot in the back for potential expansion and plenty parkings, as well. Great location-short distance to Downtown LA, Hollywood & Koreatown!" "REDUCED!!! LOCATION! LOCATION LOCATION! Sellers very motivated! Stunning classic beauty! Located in a highly desirable area in Mid-LA adjacent to Hancock Park and K-Town! This charming lovely home features 3 bedrooms, 1 bath + a bonus room. Gorgeous chandelier lighting fixtures. Fireplace in living room with hardwood flooring, formal dining room with built in cabinets and a spacious kitchen with lots of newer cabinets, granite counter tops and laminated wood flooring. Well- kept bathroom with tile flooring. Master with A/C window unit and 2 bedrooms with wall furnace. Nice roomy front porch and also a back porch that can be accessed through the kitchen, used as laundry area and for small family gatherings. Need more space for entertaining or just to relax, no worries, stairs from the back porch leads to a spacious clean and well-maintained backyard. Electric gate fence. There is also a basement used as a storage room. Detached garage converted to a recreational room with bathroom (no permits). Long spacious driveway can accommodate up to 3 standard size cars. This rare beauty is a must see ! Investors are very much welcome! Bring in all reasonable offers! Thank you for showing and good luck!" "ATTENTION: LAR3 ZONING!!! Excellent Location: LA Living; Open floor plan 3 Beds / 2 Bathrooms plus Bonus Rooms, great floor plan; Indoor Laundry Room; Long Driveway with Lots of Parking; Ample gated Back and Front Yards. Close to Hollywood, Little Armenia, Korea Town, Thai Town and Down Town. Close to Freeway, Shopping center, LA College; Restaurants, Lemon Grove Recreation Center and Much, Much More." "Awesome opportunity to own great property located in Korea Town (R4 Zone). Close to Down Town and Hollywood. Easy access to the 101 Fwy. 2 bed, 1 bath, a small den next to the kitchen on the 1st floor, and a totally separated studio unit on the 2nd floor that can be rented out for extra income. Has separate gas meters. Detached garage is converted into a recreation room with a permit that also can be turned into a income unit. The house is protected by 8 security cameras. Plenty of parking spaces."